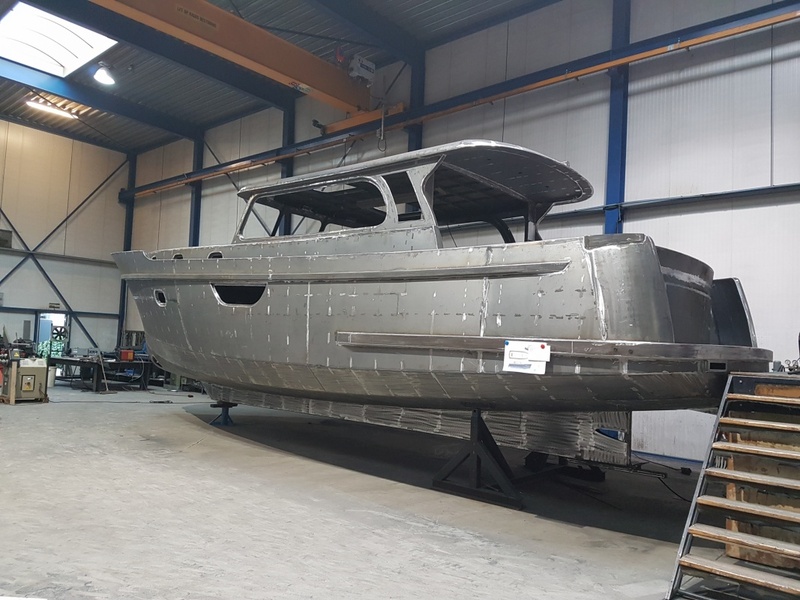 Due to the large workload on the yard, Pollard Jachtbouw has decided not to participate in Boot Holland in Leeuwarden this year. 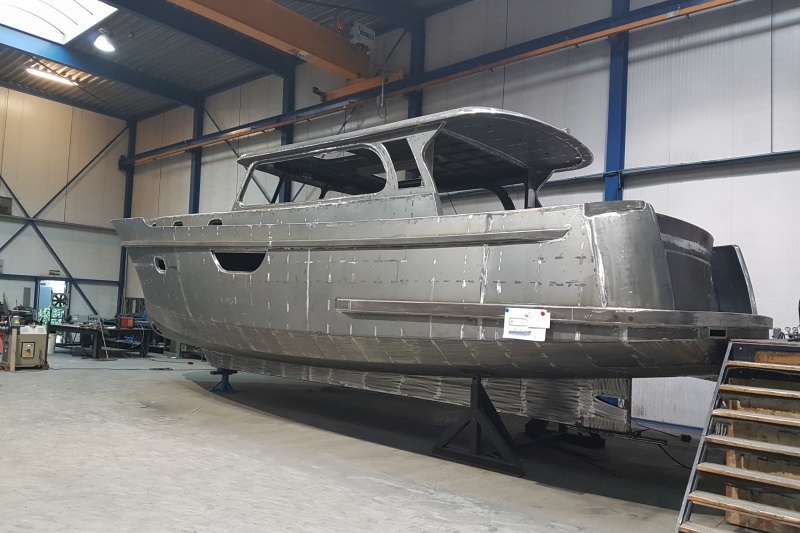 During Motorboot Sneek (Friday 12 and Saturday 13 April 2019) Pollard Jachtbouw will be present with a new ship, the Silence 43 OC New Style. This variant is beautifully designed and has the well-known light fan bow and beautiful hull shape. Whatever you look at on board, everything contributes to the balance between appearance and performance. The ship is currently in the final phase. Became curious? Visit us during Motorboot Sneek for the final result.